Long-distance relationships can be very difficult because couples are far apart for long periods of time. Not many of these relationships last for a long time. If you are looking for some inspiration to stay together, a pair of storks in Croatia has proven that love can defeat any distance. 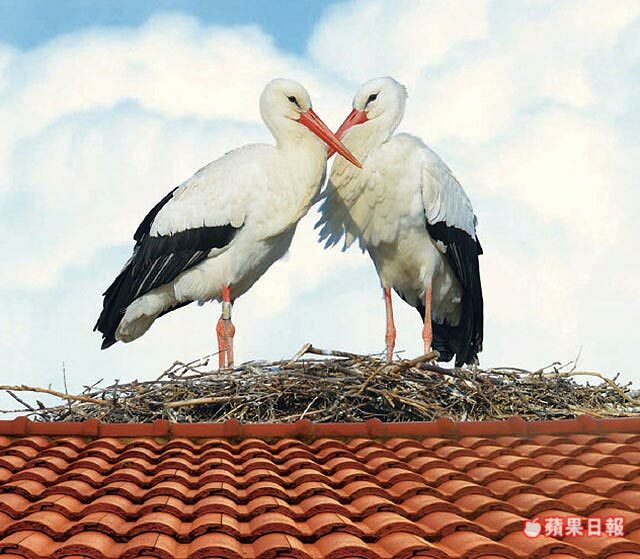 More than 15 years ago, two storks named Malena and Klepetan made their nest on top of a retired school janitor’s house in Croatia. Each winter, this species of stork makes the long flight south to warmer climates in Africa.